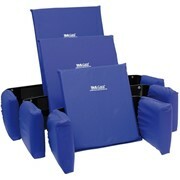 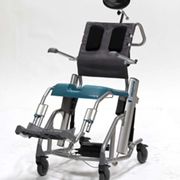 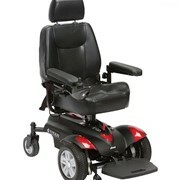 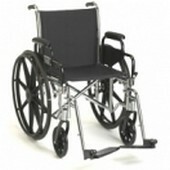 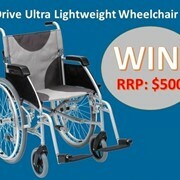 We offer our range of wheelchairs to help people to increase their mobility and quality of life. 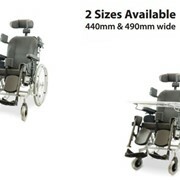 Here at Accessibility we aim to be the number 1 centre of choice for manual wheelchairs. 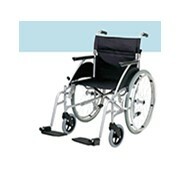 We offer top brands at the best prices, guaranteed. 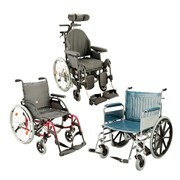 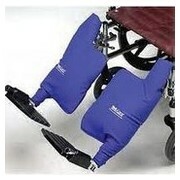 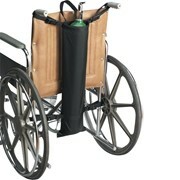 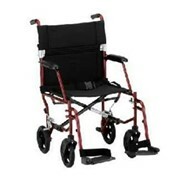 You'll find wheelchairs from Guardian, Nova, Carequip, Progeo and more. 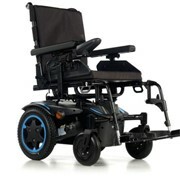 From transport chairs to custom high performance wheelchairs, you will be able to choose from a great product selection.